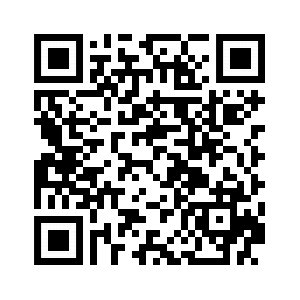 Classic White incorporates the splendor of skin whitening intro a beauty soap. Bathing with Classic White not only lightens and complexion, and skin-whitening formula but also rejuvenates the skin with its nourishing vitamins. 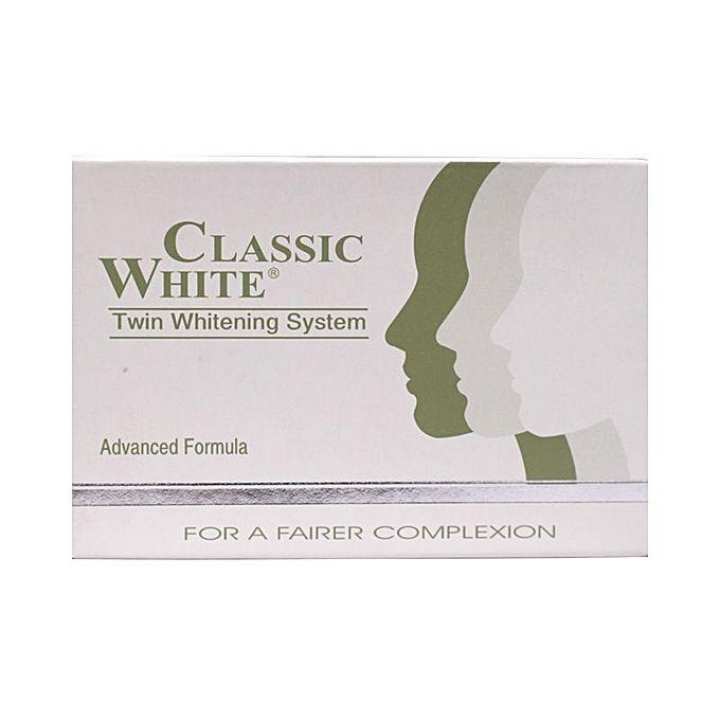 Classic White-Twin Whitening System is a fairness soap that contains "Dermalite"- a specially formulated extract developed under supervision of INSTITUT SOCIETE GENERALE R&D Laboratories. Immediate skin Lightening is caused through micronized minute-beta sisterol. Long-term skin whitening is achieved through Dermalite; a unique bio-herbal extract consisting of powerful anti-oxidants, minerals and vitamins that whitens skin. within 2 days can't you delivery it? ?